The international authority in personality assessment and consulting, Hogan Assessments has more than three decades of experience dramatically reducing turnover and increasing productivity by helping businesses hire the right people, develop key talent, and evaluate leadership potential. Grounded in more than a century of science and backed by the largest and most comple te pool of research in the industry, the Hogan assessments predict job performance by assessing normal personality, derailment characteristics, core values, and cognitive reasoning ability. Hogan’s portfolio of employee selection, development and leadership tools allow companies to better manage their most valuable assets – their people. 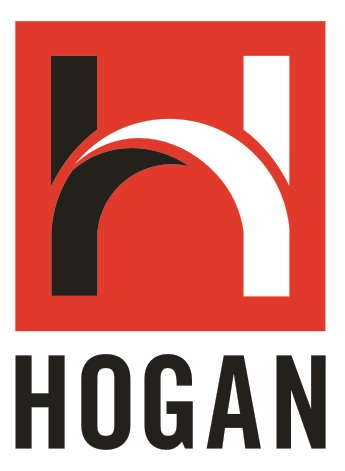 Hogan Assessment Systems, Inc. provides research-based assessment and consulting services that help businesses and industrial customers in hiring right people, developing key talent, and evaluating leadership potential. It offers talent assessment services, interview questions, and hiring recommendations for employee selection; employee management and coaching, and succession planning services for employee development; leadership development programs; and safety programs for improving safety-related behavior in the workplace. The company also provides a Web-based on-demand leadership resource that provides custom coaching and development tools; and training workshops for executive coaches, HR directors or generalists, organizational development or training professionals, and industrial/organizational psychologists. It offers its assessment solutions through a network of distributors worldwide. Hogan Assessment Systems, Inc. was founded in 1987 and is based in Tulsa, Oklahoma. Pioneer in the design, development and implementation of 360° feedback online instruments with more than 30 years of experience, measured in results for hundreds of prestigious organizations throughout four continents, CCi Surveys International products and services help employees and organizations implement needed change, accelerate their competitive edge, enhance inter- and intra-departmental communication, foster creativity and innovation, and strengthen collaboration among team members. Kaiser Leadership Solutions was formed to set a new standard for innovation and impact in the assessment and development of leaders. The goal of Kaiser Leadership Solutions is to provide truly original, powerful, and yet pragmatic tools to help managers become more versatile leaders. Kaiser Leadership Solutions teaches training and development professionals advanced-level techniques for using the tools and improving their practice. The difference matters.